Hiaving a luncheon or a dinner party or just celebrating, we can assist with the hire of your dinner plates. The dinner plate is used more than any other plate. It is used to serve the main course at all meals, formal and informal. 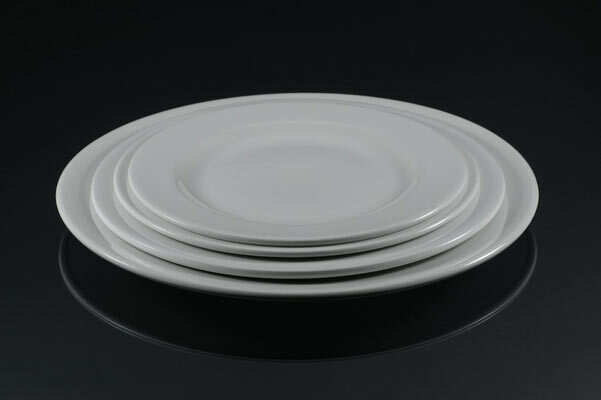 Our dinner plates are white ceramic and 27cm in diameter. 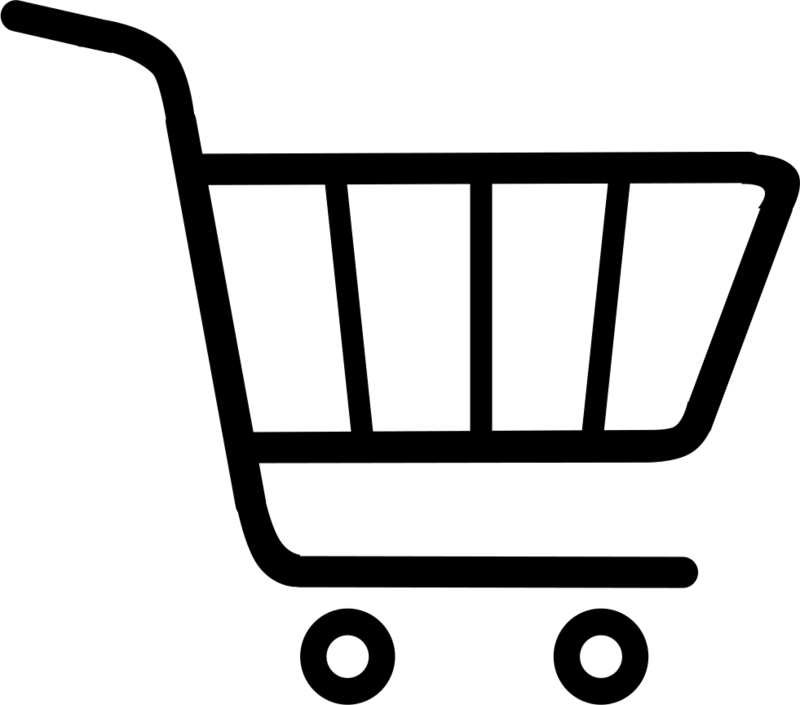 Please email us with your quantity requirements and we will assist you with a formal quoute.